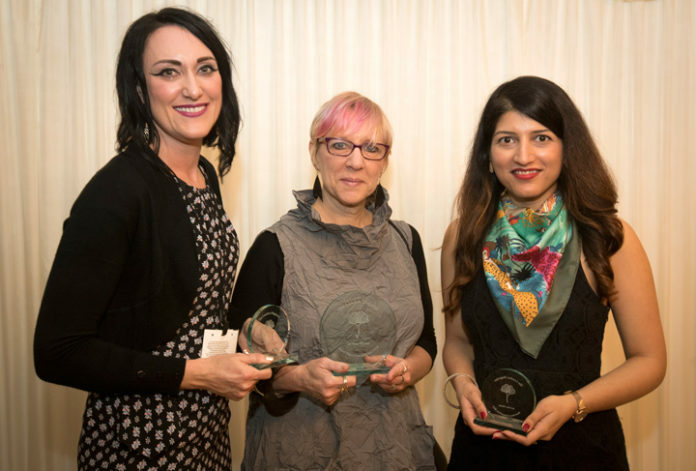 On Tuesday 13th March 2018 The London Magazine awarded the winners of the Short Story Competition 2018 during a drinks reception on the House of Commons Terrace Pavillion. The prizes were presented by author Daisy Dunn, who spoke alongside Special Editorial Assistant Grey Gowrie, Nigel Evans MP and Editor Steven O’Brien. We would like to thank all applicants to the Short Story Competition 2018. 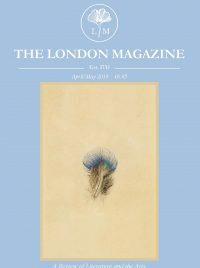 The quality of work we received was remarkably high and entries were read with avidity and enjoyment by judges and The London Magazine staff alike. We look forward to holding the competition again in 2018. The winning entry will be published in our April/May issue and all three winners will have their stories posted online.